Enjoy the pride of ownership.Single level home on a HUGE corner lot ready for you to put your finishing touches on. 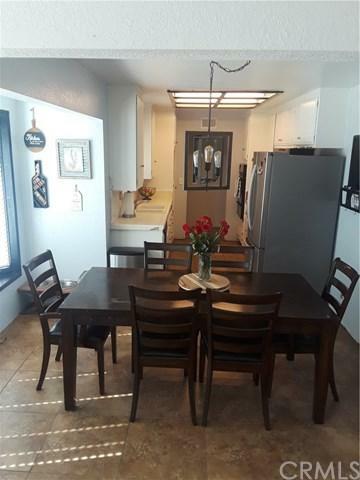 This home sits in a safe and quiet family neighborhood surrounded by ample shopping and great Orcutt schools. Easy access to local freeways. 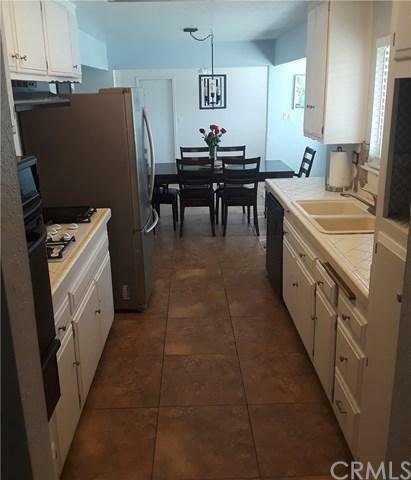 3 bedrooms, 2 baths plus office area off kitchen. 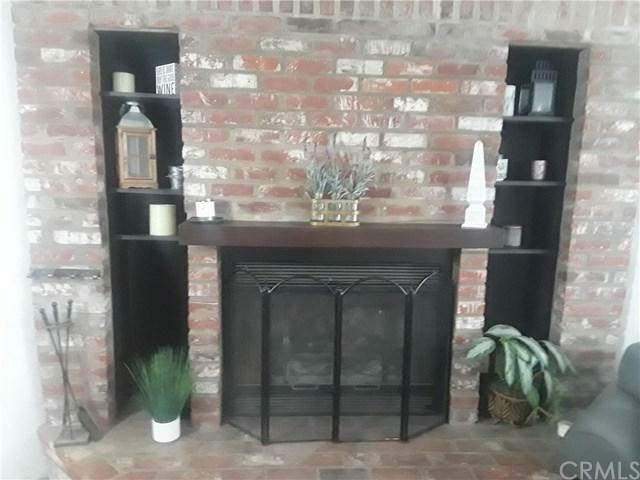 Large living room with beautiful brick fireplace to keep you cozy on those chilly nights. Spacious and private backyard, perfect for entertaining. RV parking .NEW WATER HEATER! NEWER FURNACE!